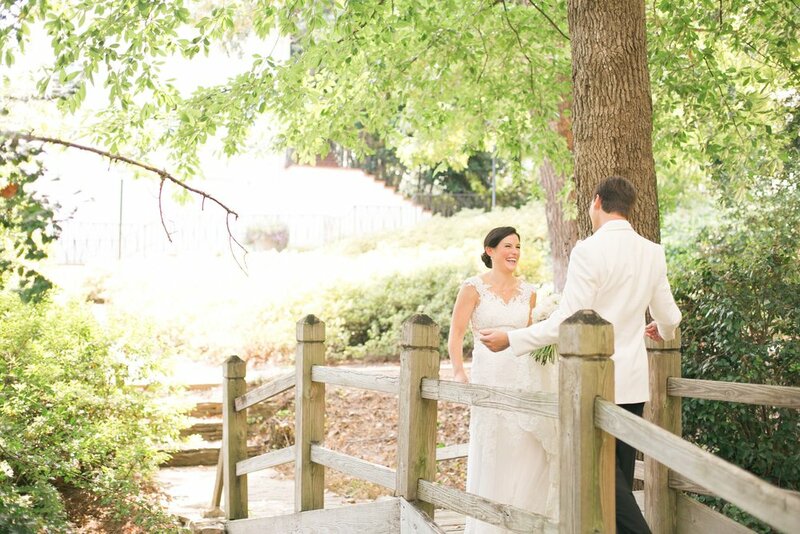 Annie and Connor were married last summer in Birmingham and we were thrilled to be a part! Annie was such a special bride for us. Neillie and Mary are best friends with Annie’s older sister Lucy. Neillie actually remembers the day Annie was brought home from the hospital. To see her all grown up and so in love made planning a complete delight. Annie along with her sisters, nieces and mom decided get ready at home while her bridesmaids got ready at a Mountain Brook Club. Annie was able to get dressed in her childhood bedroom and walk down the stairs to see her dad just as she has all of her life. Annie and her mom are two classy ladies. They wanted a beautiful traditional wedding that would stand the test of time. 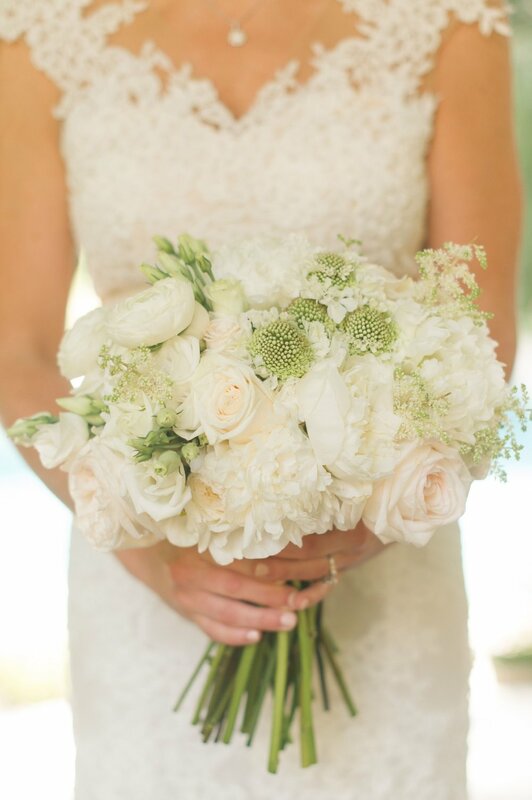 With it being summer, we opted for light pastels and big blooms. 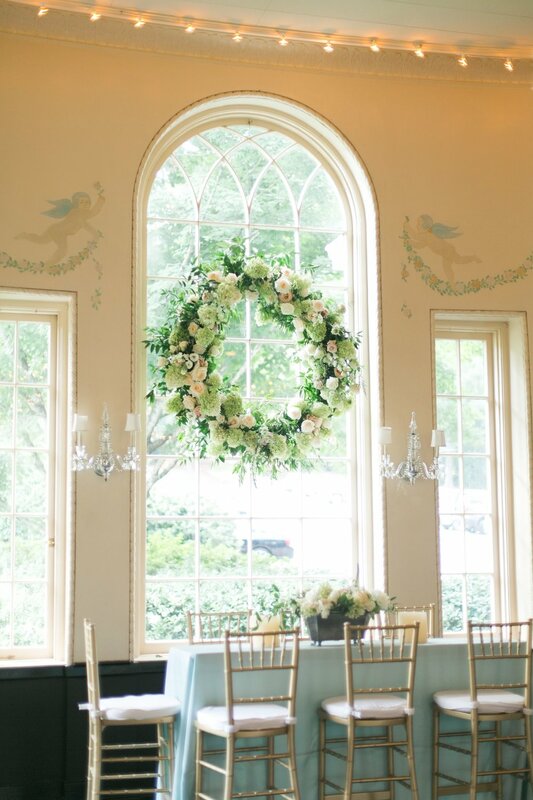 We decided to pull in the mint color in for the linens, tent valance and small details. 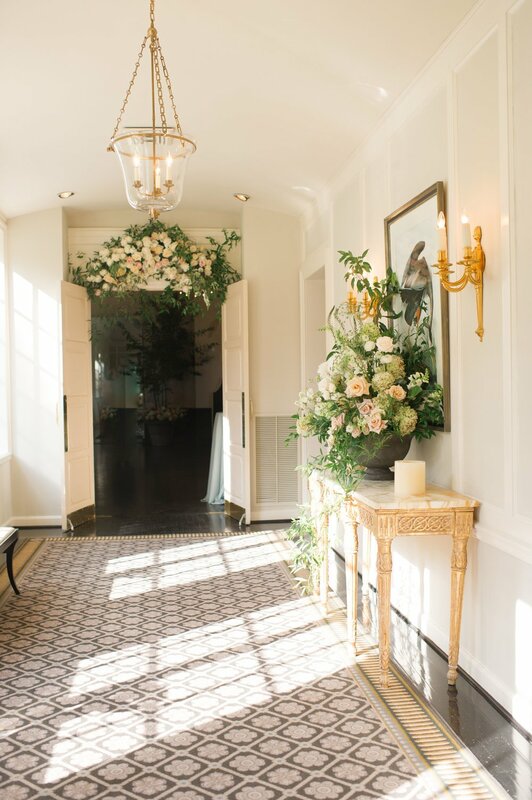 Rather than trying to transform Mountain Brook Club, we just enhanced it’s charm and character. One of my favorite design elements of the reception was the band stage. We topped a white wooden facade with a mount of flowers. With the guests spending a majority of the night on the dance floor, this arrangement was admired all night. It was such a fun night and a wedding we will cherish forever. These two deserve nothing but the very best! Cheers to Annie and Connor!